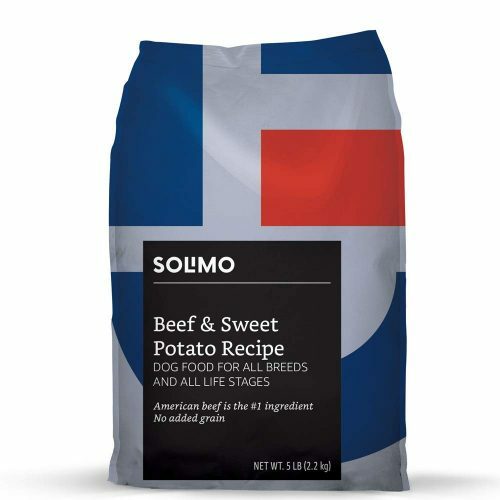 Amazon in-house brand – Solimo sells an array of everyday items in affordable pricing, and that includes pet food! 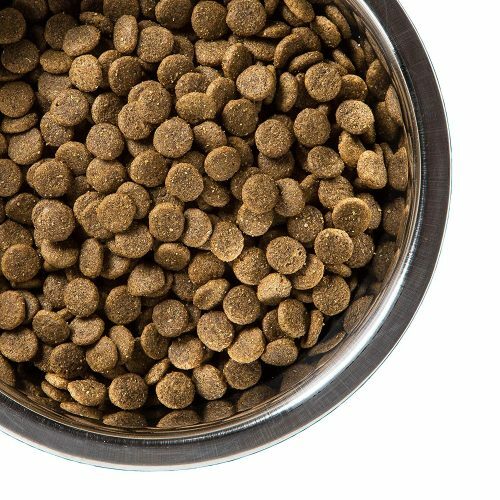 You can now score Solimo Ultra-Premium Dry Dog Food trial pack at 22% off on Amazon, plus an additional 25% saving when you redeem a coupon for first-time customer. There are 3 flavors – Beef & Sweet Potato, Chicken & Sweet Potato and Whitefish & Sweet Potato. US shipping is free, so get Buyandship to bring your purchase back to Malaysia!